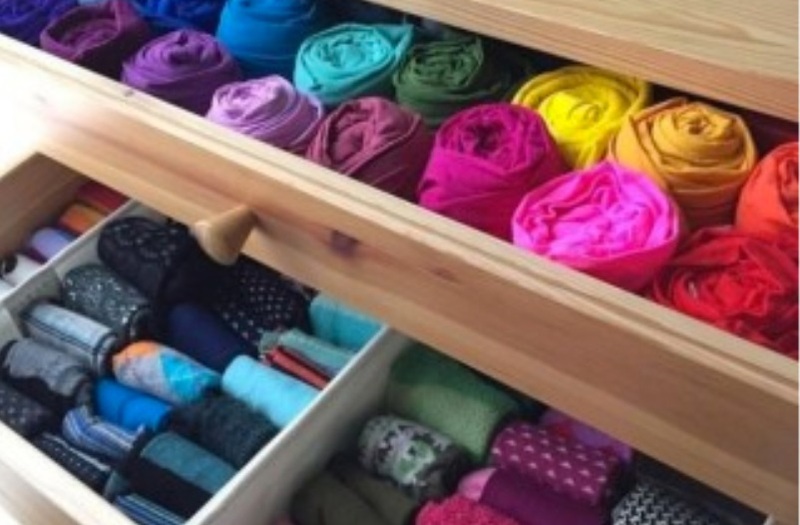 Have you ever noticed how quickly your wardrobe and drawers can become a real mess? Unfortunately, we do not take the time to properly classify our clothes and our accessories, which end up sooner or later all mixed up. We buy new boots, new pants, new t-shirts, other jewels, and the more we buy, the more we accumulate. What happens then? We are surely lacking space. And when it comes time to look for a sweater or a jewel that we want to wear, we do not know where to find it. We turn the wardrobe and all the drawers upside down, which has the effect of aggravating the situation. We get excited and we can not find anything. Yet there is more than one trick to end this mess. And if you do not know how to fix this problem, the 11 solutions that we propose will be of very precious help to you. 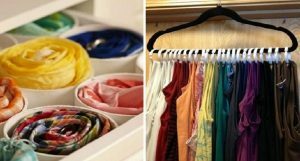 To put away ties and scarves so that all these accessories take up less space, the solution is very simple. Start by attaching a hanger in the back of the wardrobe or on the wall of the closet. 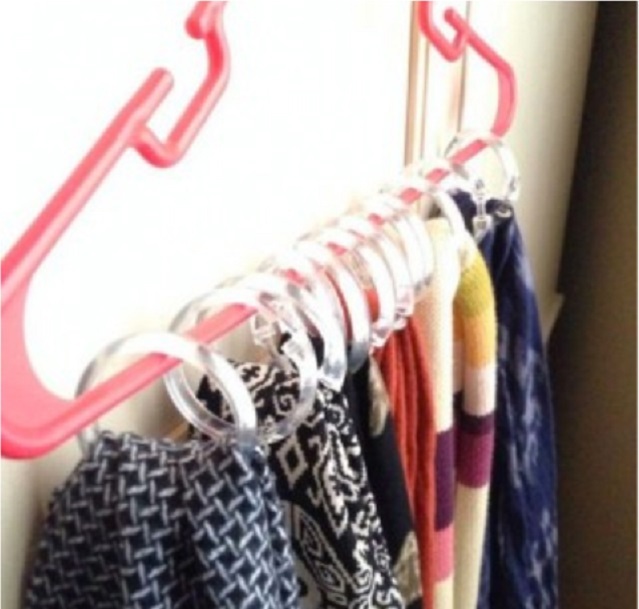 On the right side of the hanger, insert shower rings along the entire length. This way, you will be able to hang each tie and scarf on each of the rings. Partitions or shelves on the wall with dividers will be very convenient to store your clothes. On one tablet, you can put all your t-shirts stacked on top of each other. On the same shelf, but on the other side of the wall, sweaters and other pieces of clothing folded beforehand will find their place. 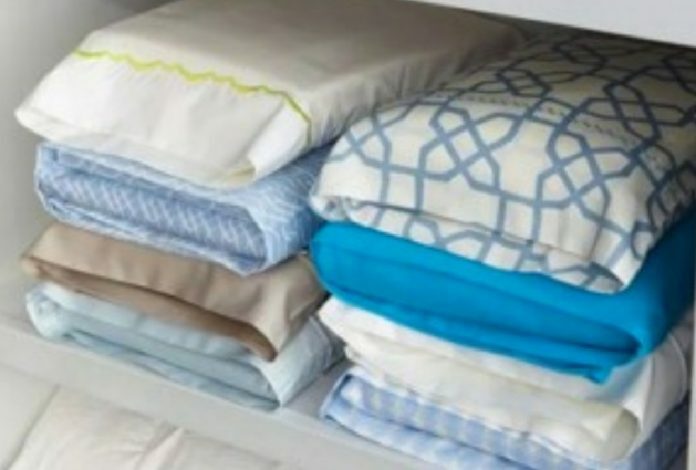 Sheets, blankets, duvets and other bedding accessories take up a lot of space in a closet. As we do not classify them, they end up getting all mixed up. So when it comes time to change winter sheets and replace them with lighter ones, we do not find them anymore. Fix this problem once and for all, and put all these bedding accessories in slipcovers. 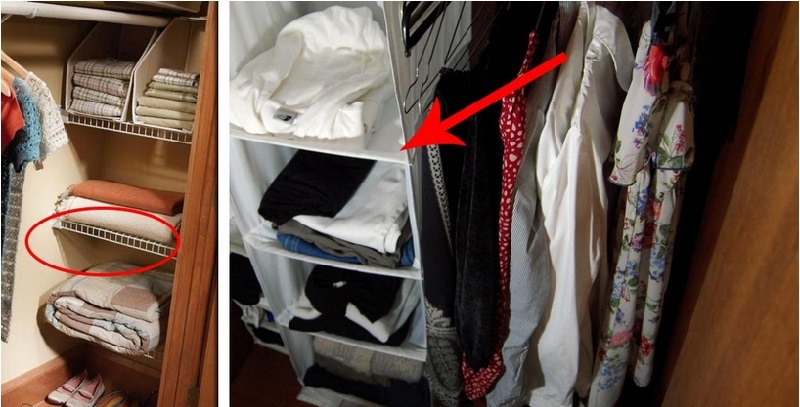 A wardrobe can hold many more things if you make the most of the available space. By installing shelves at the bottom of the wardrobe, this will allow you to fill an empty space, and to store the bedding, for example. 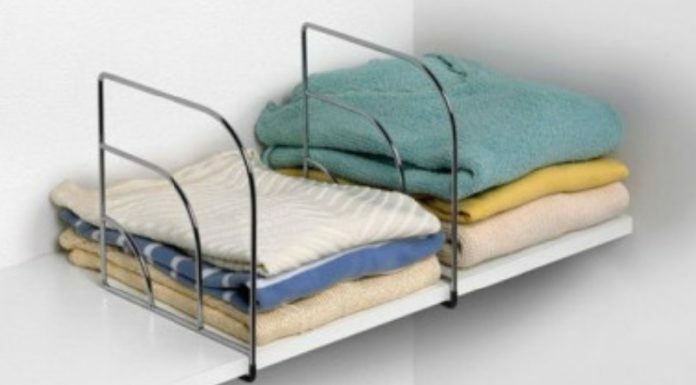 If you do not like the idea of shelves, you can replace them with a folding wardrobe, which will also be very useful for putting on your vests, shirts, t-shirts, etc. 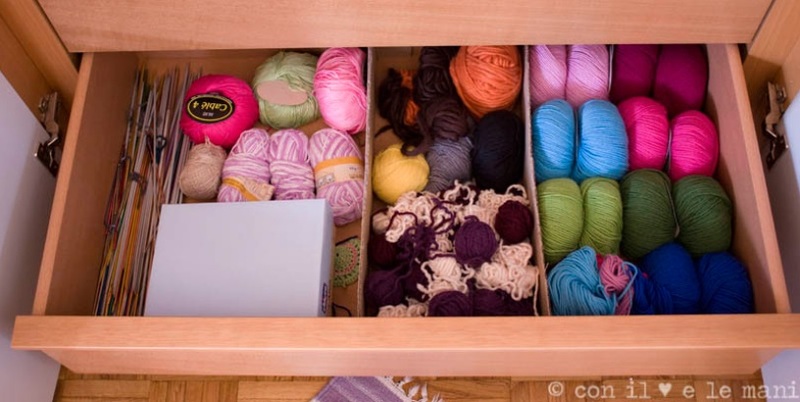 Drawers are often really messy, and we all tend to throw away accessories without bothering to sort them out. But when comes time to find something we are looking for, it’s a real headache. For everything to be well stored, there is a great and free solution. Just pick up cardboard boxes and shoe boxes. 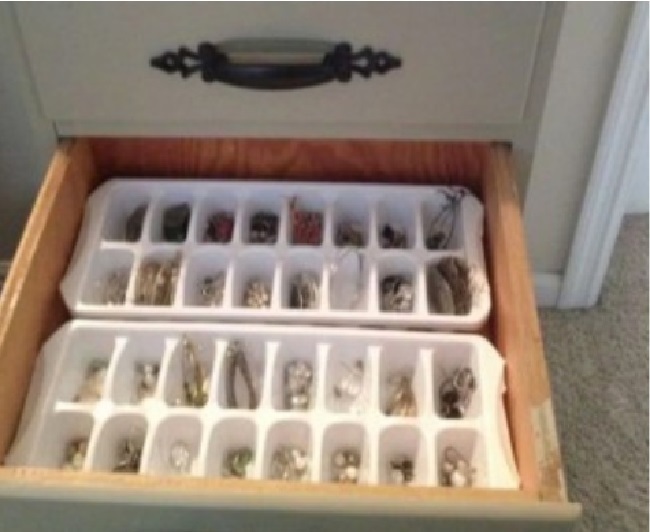 Then you cut the sides, and you use them as compartments for your drawers. 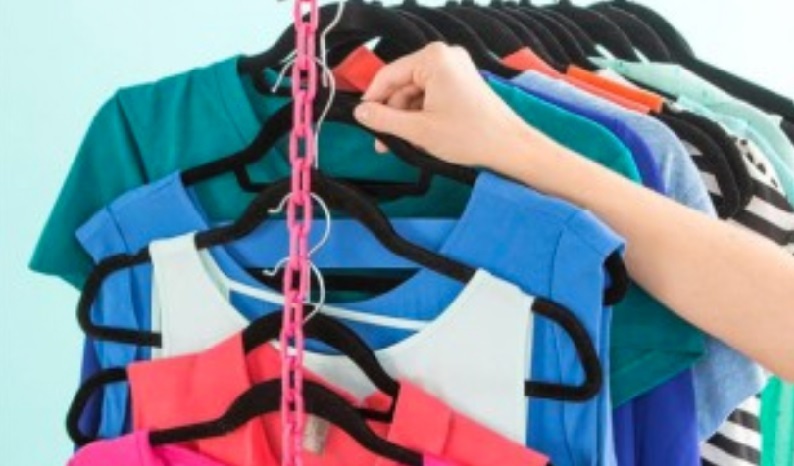 Do you feel that any wardrobe will ever be big enough to hold all the hangers? If you renew your wardrobe frequently, you have more and more clothes. 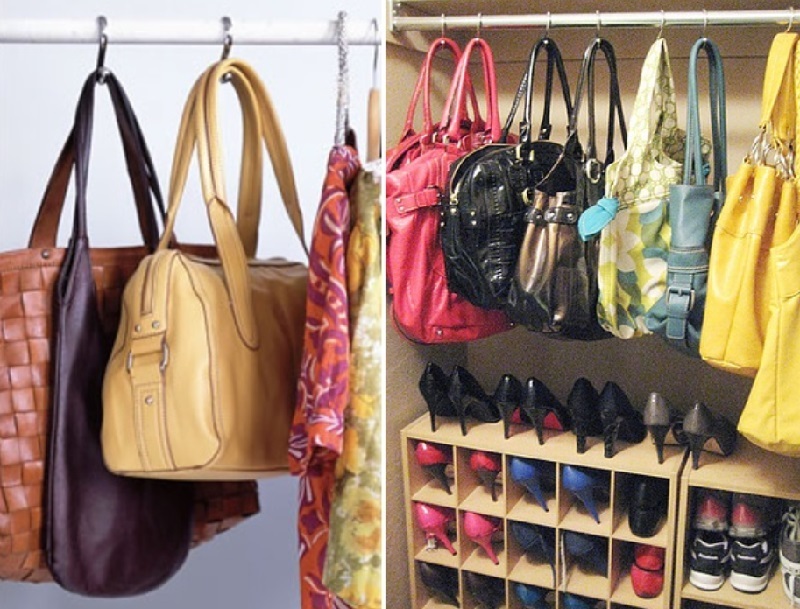 As a result, you lack space to hang them on hangers. What to do then? 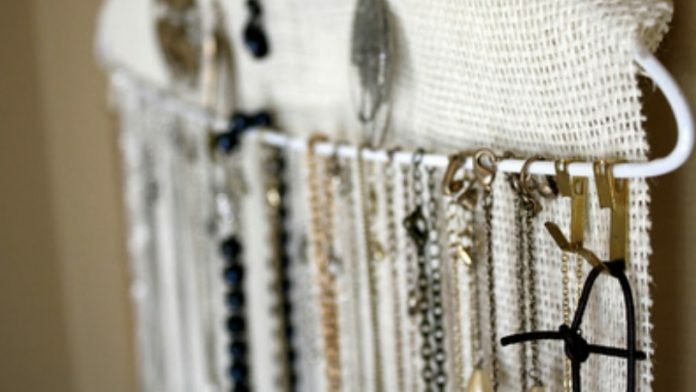 Get yourself a plastic chain that you will hang from a hanger. The other hangers will then hang below each other. 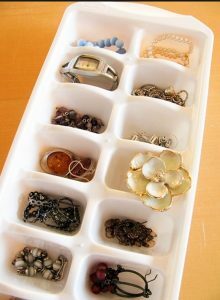 Did you know that ice cube trays could be useful elsewhere than in the freezer? This idea may never have crossed your mind, but I’ll bet you will adopt it and you will use it! We all have many t-shirts, and we have all the colors. Obviously, when you end up with thirty t-shirts, you end up lacking space. How about rolling them and putting them upright in your drawers? Isn’t this the best way to save space? In addition, fixed this way. it will be easier to find the one you want to wear. Are you the type who wears necklaces? If this is the case, you have probably bought several of them, and it’s a safe bet that you will get some more. However, you must surely have started not knowing where to put them away. If you put them in a jewelry box, they will eventually get tangled. To fix this problem, try this trick. It consists of simply putting hooks on a towel rack, and hanging your necklaces on each hook. Some people have only one pair of boots, while others have many. This is also very common for families with more than one member, each with at least one pair. 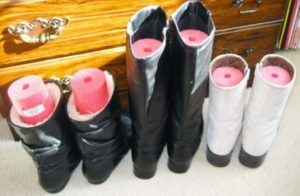 While practical and essential for winter, boots nevertheless take a lot of space. What if you put them on trouser hangers? Speaking of boots, do you want them to stand straight? Put a pool noodle inside.